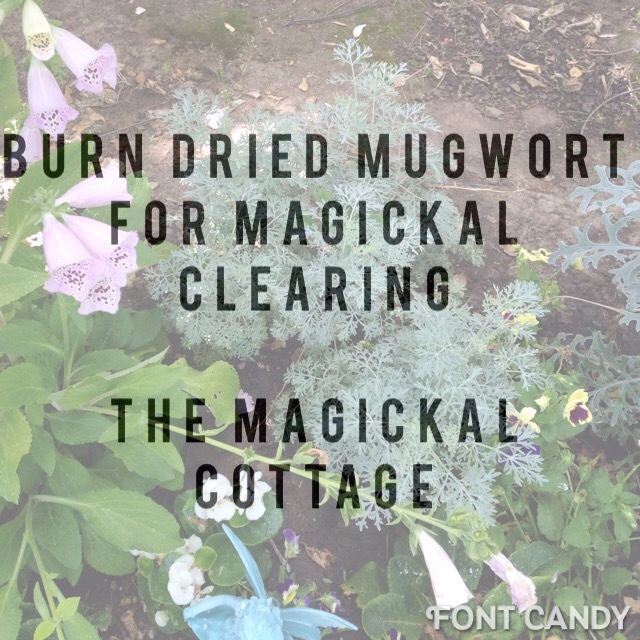 Mugwort has the ability to enhance magick and create vivid dreams. Dry some and burn it as a smudge. Sweet Mugwort loves to leave its energy around and join in with all your Magickal workings. This is one Magickal herb!